Discover the secrets for how Australia’s top online entrepreneurs built their start-ups. 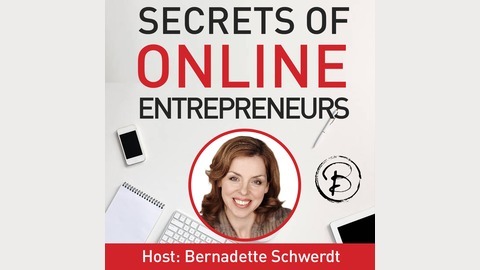 Based on her best-selling book Bernadette interviews Australia’s top internet superstars to reveal the detailed strategies behind their success. 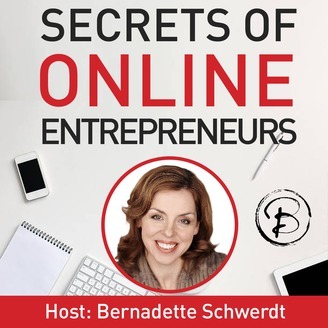 If you have an online business and want practical advice based on real-world experience, a heads-up on what the ‘next big thing is’ and the inside scoop on what not to do with your online business, this podcast is for you. Wouldn’t it be great if there was a quick and easy way to find a social influencer who could promote your product to their network? There is! It’s called TRIBE, a platform that connects business owners with hundreds of social influencers. If you’re a social influencer who wants to monetise their following, or you want to hire a social influencer to talk about your product, this podcast will show you how it all works and how you can get your word out to the world without spending a lot of money. he came up with the idea for a platform and how he built the app for next to nothing.